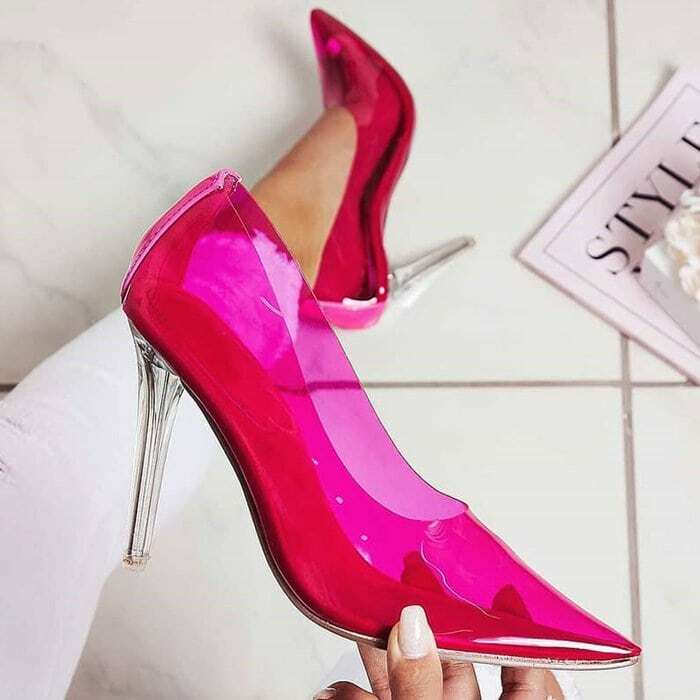 Launched in 2015, EGO Shoes is an online shoe retailer based in Manchester, United Kingdom. They ship trendy shoes to almost all countries from their global distribution center. Did you know that you can save 10% by using the discount code you’ll get from subscribing to their newsletter? Below are 11 new sandals and pumps for women that will give you yet another reason to organize your shoe closet! Victoria Justice wore these glittering heels to amfAR’s Dance2Cure Kickoff event held at Bardot at Avalon in Hollywood. She was joined by joined by Serayah, Chloe Lukasiak, and Ava Cantrell. The event was hosted by Montana Tucker. Keeping her long hair sleekly straightened, the 25-year-old actress flaunted her legs and underwear in a barely-there polka dot dress from the Georges Chakra Fall 2017 Couture Collection and APM Monaco jewelry. 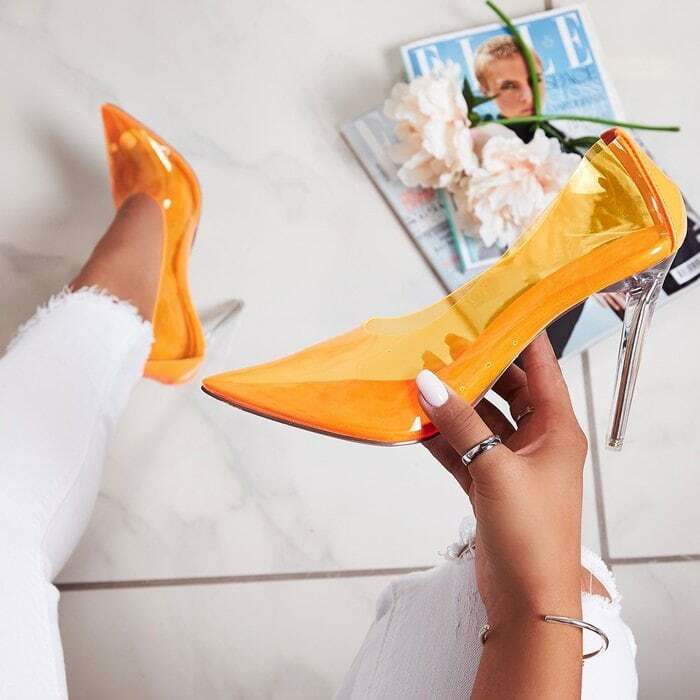 Get the in-demand perspex heel of the year right now. 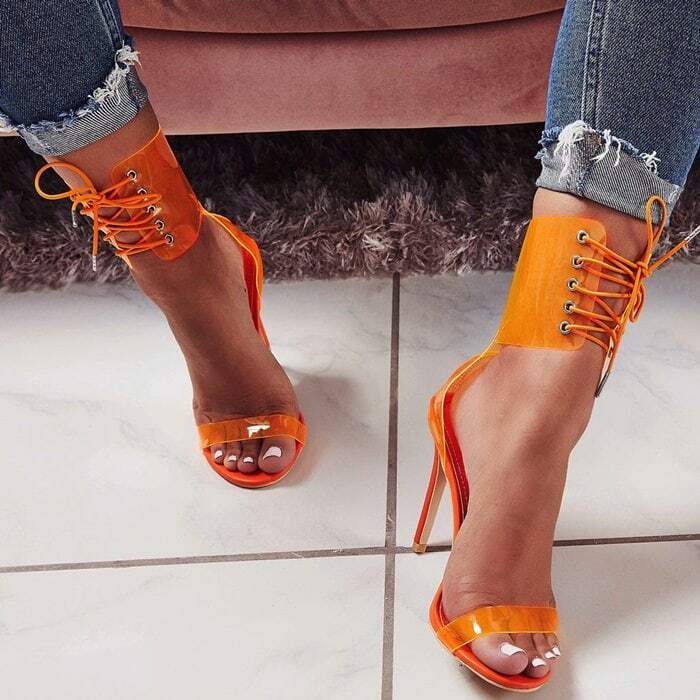 With a perspex strap, clear heel and lace-up detail, you won’t regret investing in these! Make ties with a new heel. 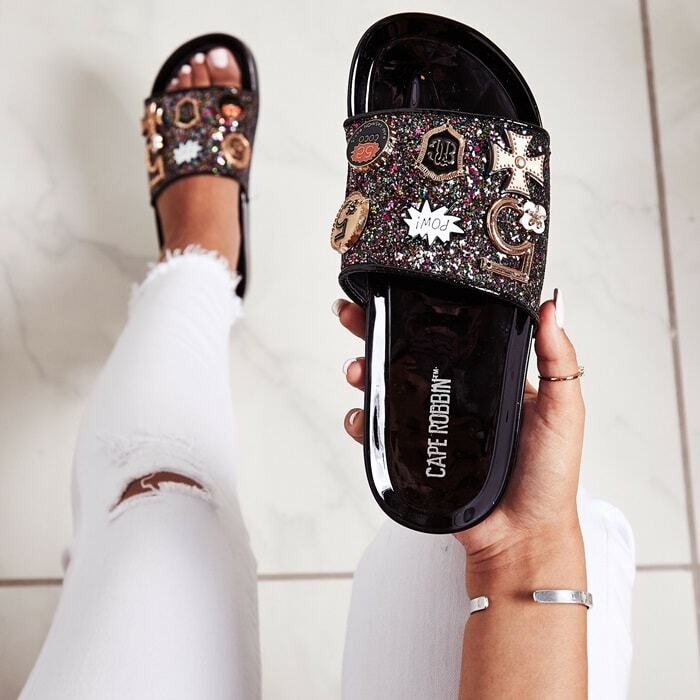 Gemma is a new season fave at EGO Shoes. 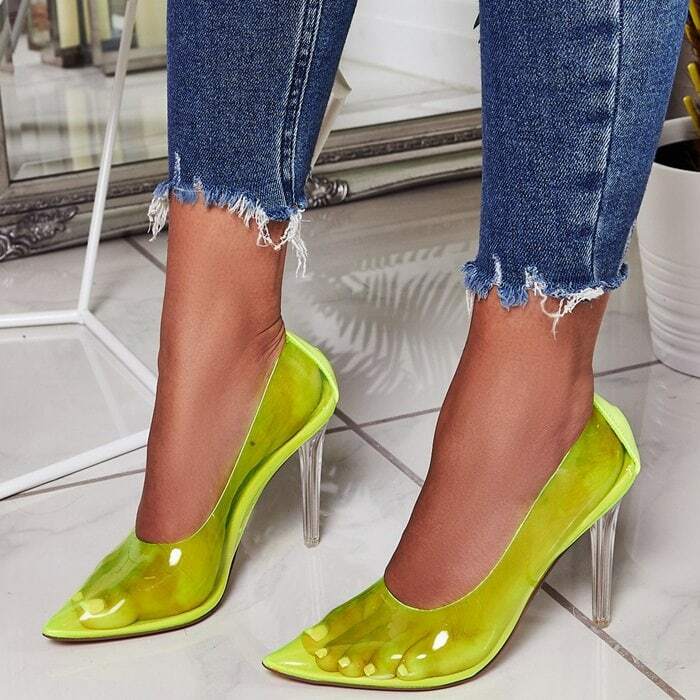 It features tie-up strap detail mixed with a perspex heel. 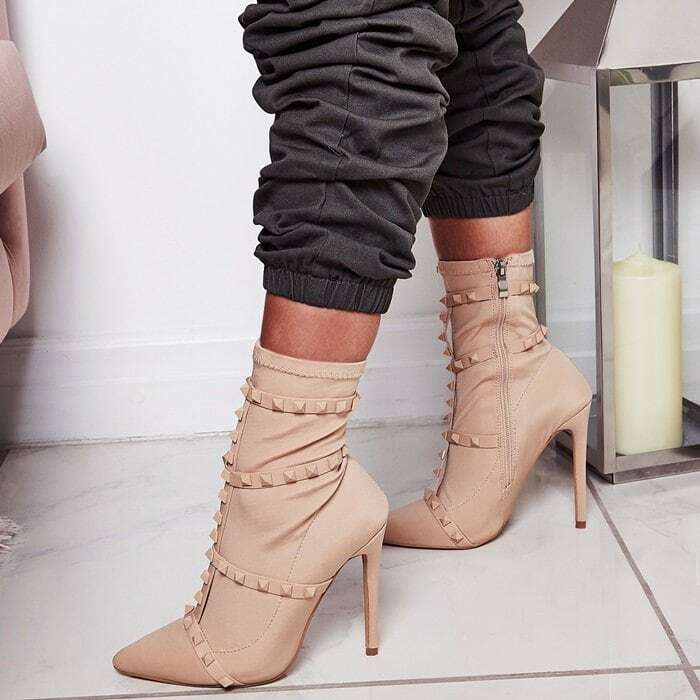 Update your boot game with the Axel sock boot featuring a stiletto heel, sock boot finish, and unique stud detail. Less is sometimes more, so it’s time to invest in a classic simple block heel. 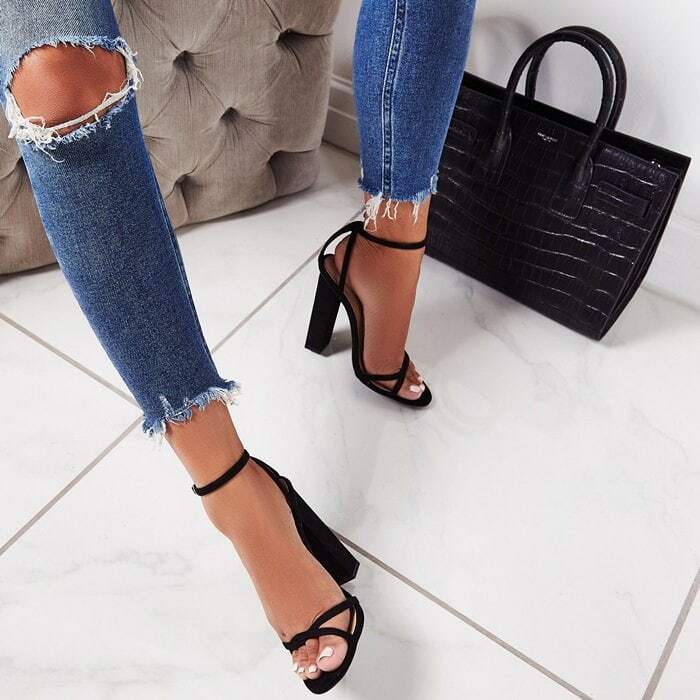 Life’s too short to wear boring shoes, so step out in something a little different in these fluffy heels featuring a killer stiletto heel and a thin strap. These minimalist shoes feature perspex strap, stud detail, and lace-up straps. 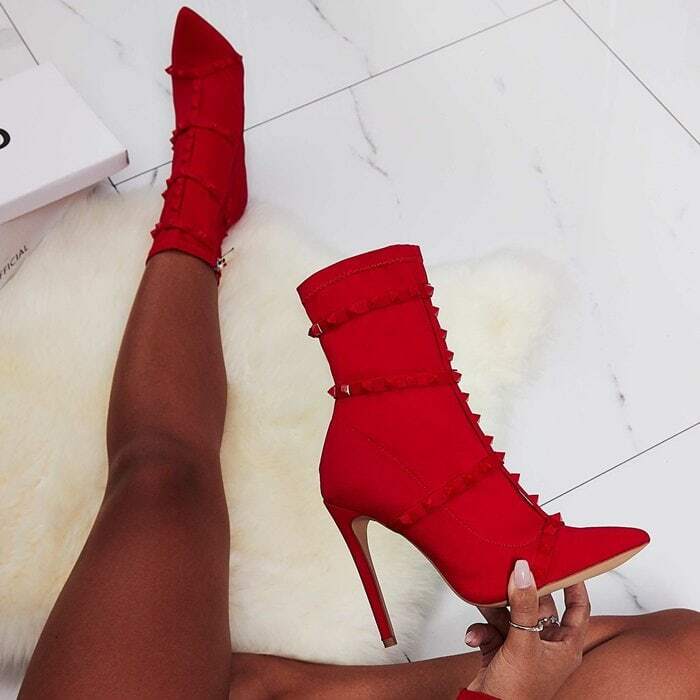 The stiletto heel and gorgeous faux suede finish make these perfect for all those nights outs you have planned. 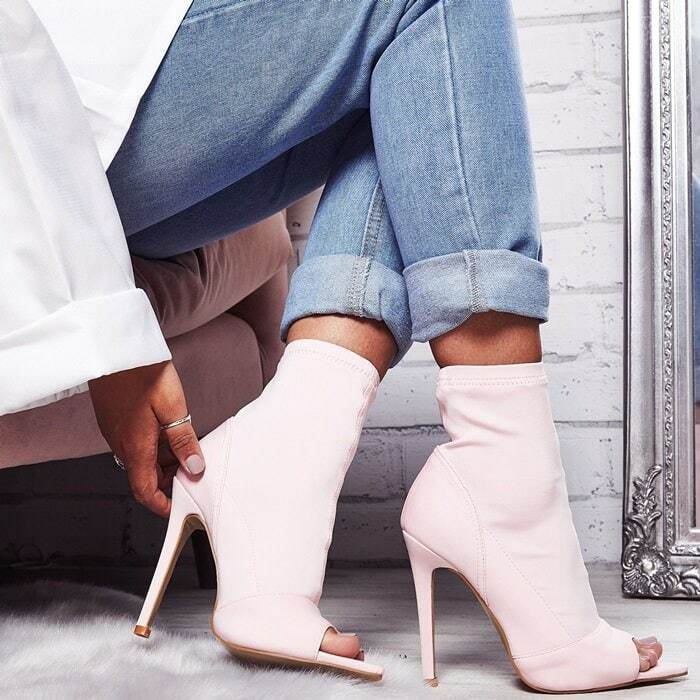 Esme takes sock boots to the next level with a stiletto heel, lycra finish and pointed toe detail. 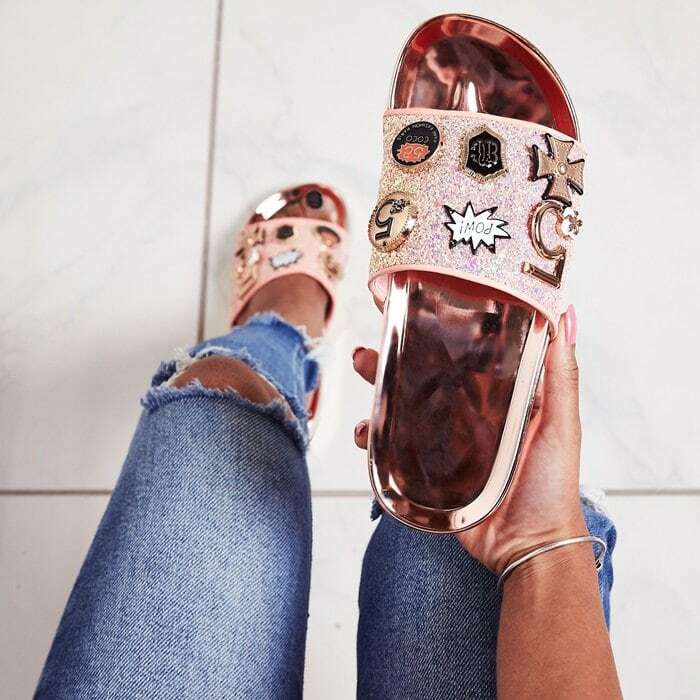 Looking for some statement-making sliders? Taylor will add style points to any informal outfit. 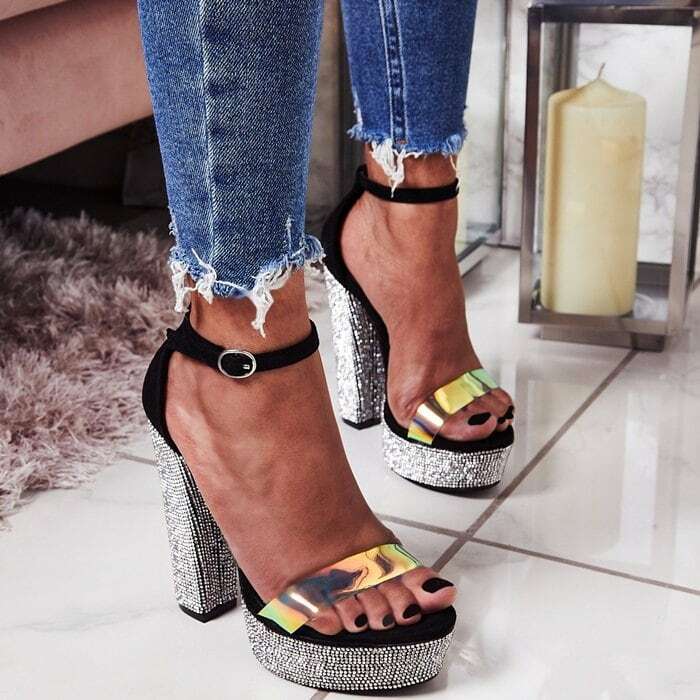 With an on-trend perspex strap, faux suede finish and diamante platform, these statement heels will make you stand out! Take an update on your barely there heels this season. 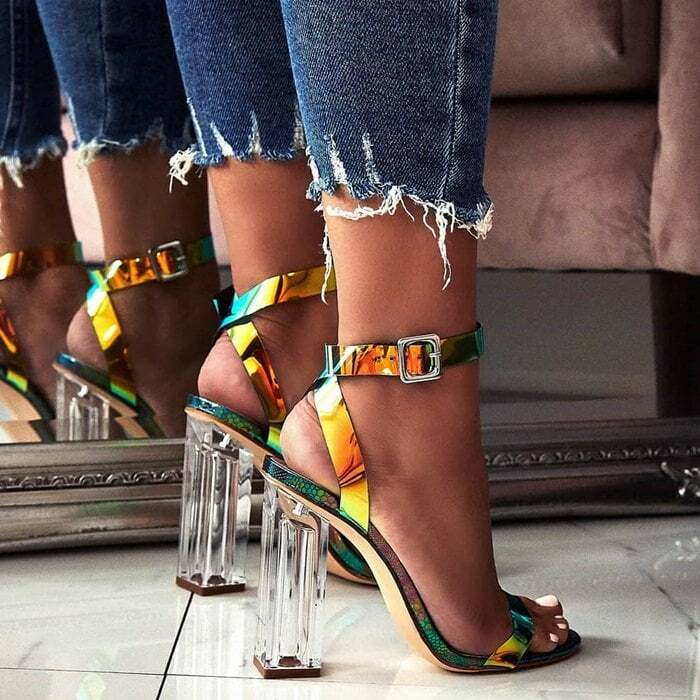 With perspex straps and a clear heel, you’ll be nailing the trends a season ahead of the game.